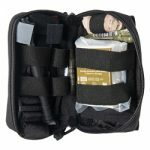 The Individual Patrol Officer Kit (IPOK) from North American Rescue is designed to provide personnel with a compact and durable individual hemorrhage control kit to treat bleeding from penetrating and other traumatic injuries. 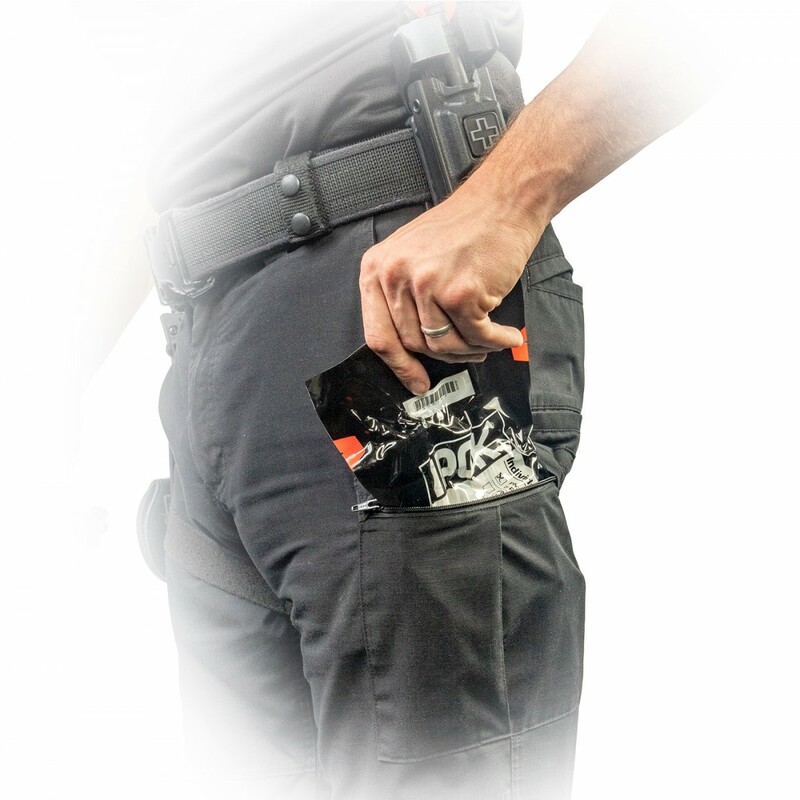 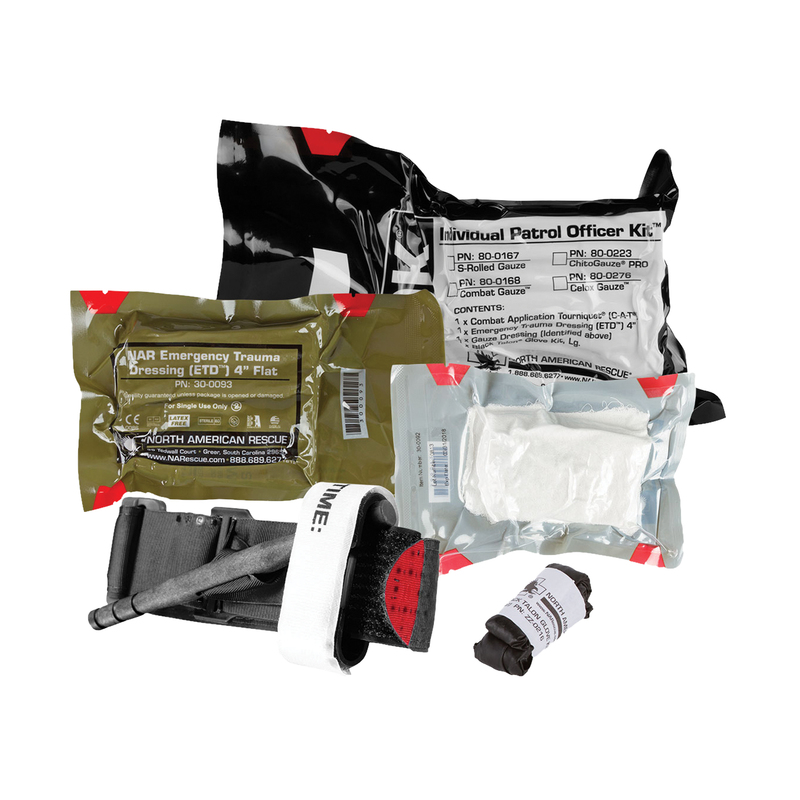 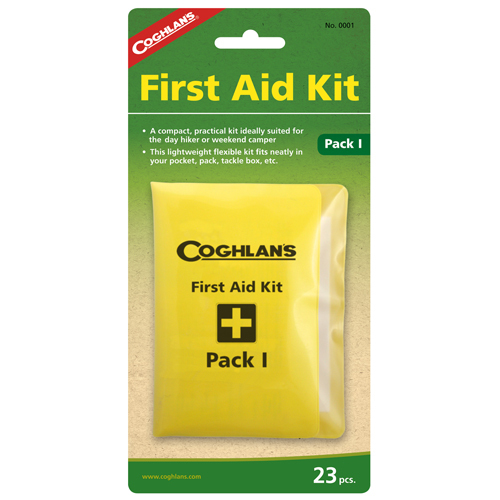 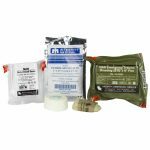 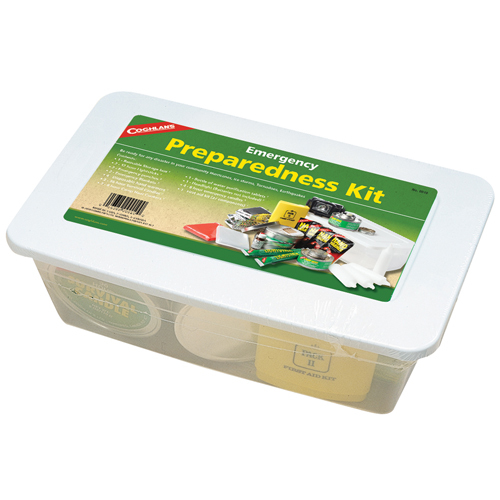 These kits are packaged for small cube space and designed to fit into a BDU pocket, vest pouch, or individual bag, which allows personnel to keep a compact bleeding control kit on their person, where it is needed most. 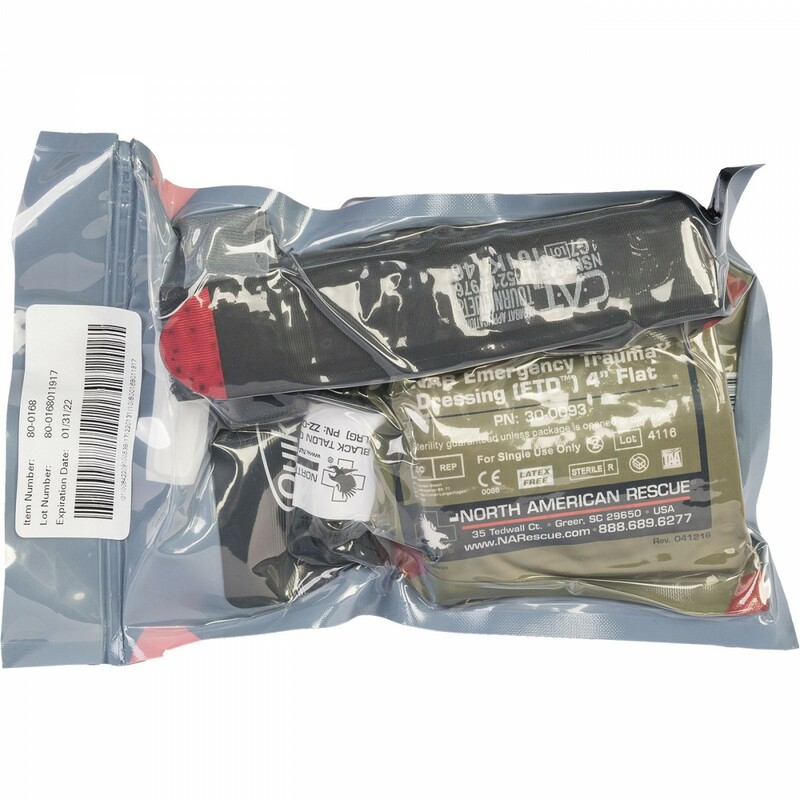 The contents are vacuum sealed in an easy-to-open, rugged, durable package featuring NAR's Red Tip Technology® signature red tear notches. 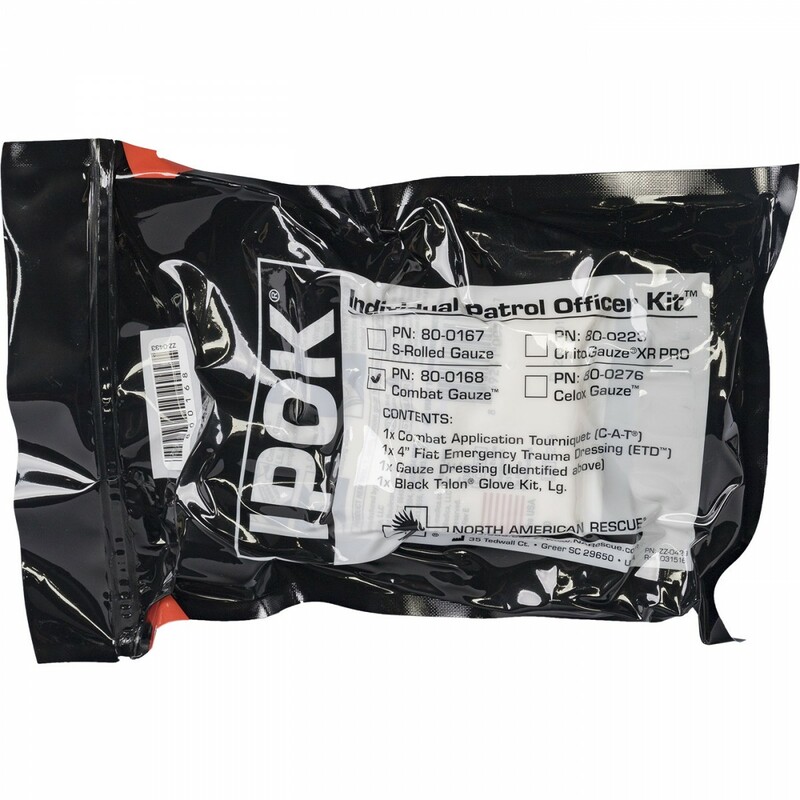 Be the first to review “NAR Kit Individual Patrol Officer IPOK” Click here to cancel reply.